Electricity is one of those things most of us take for granted. You count on your clock having the right time, your refrigerate running, and your lights to be on each night when you come home. The problem is that your wiring, much like your appliances, your flooring, and your plumbing, is not built to last forever. There will come a time when your wiring starts to wear out and will need to be repaired or replaced. Failure to do so or to recognize issues can lead to safety hazards in your home and can be dangerous for you. 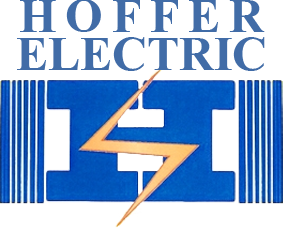 Replacing your electrical wiring in Simi Valley can be important, and you want to speak to a professional electrician to find out what you need and get the work done for you. You may have noticed small, intermittent problems with electricity in your home that you did not consider to be big issues and let go. Things like occasional problems with electrical outlets or having circuits blow when certain appliances are running together may not seem like a big deal, but they can be indicators of problems with your wiring. Having a professional electrician come in to diagnose your wiring can give you insight into the condition of your wiring and what may need to be replaced. It is important that you call an experienced professional to work on your electrical wiring in Simi Valley, so you know the work is done correctly and safely. Attempting wiring work on your own when you are not experienced can lead to potential hazards such as burns or shocks. Leave the job to an experienced electrician that knows the approaches to take and has the proper equipment to do the job the right way. 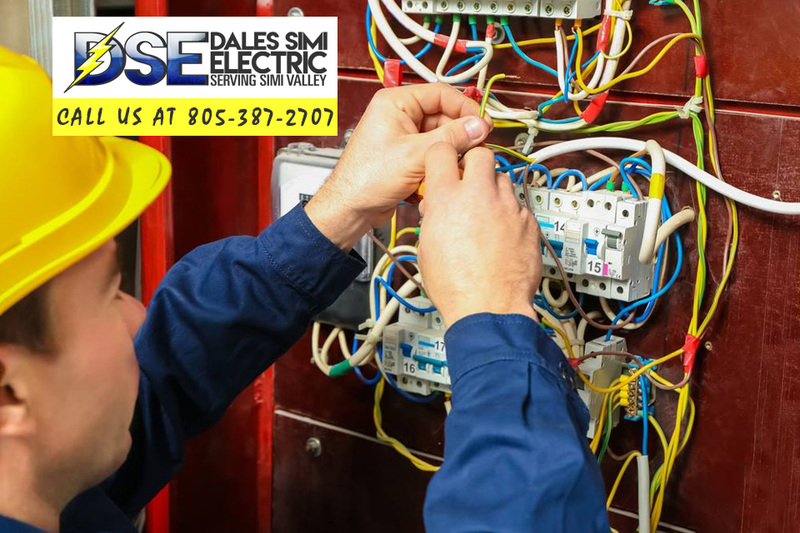 If you are concerned about your electrical wiring in Simi Valley and want to have it looked at to see about replacement, give us a call here at Dales Simi Electric. With over fifty years of experience in the area, we can offer you the expertise you want working on your wiring. 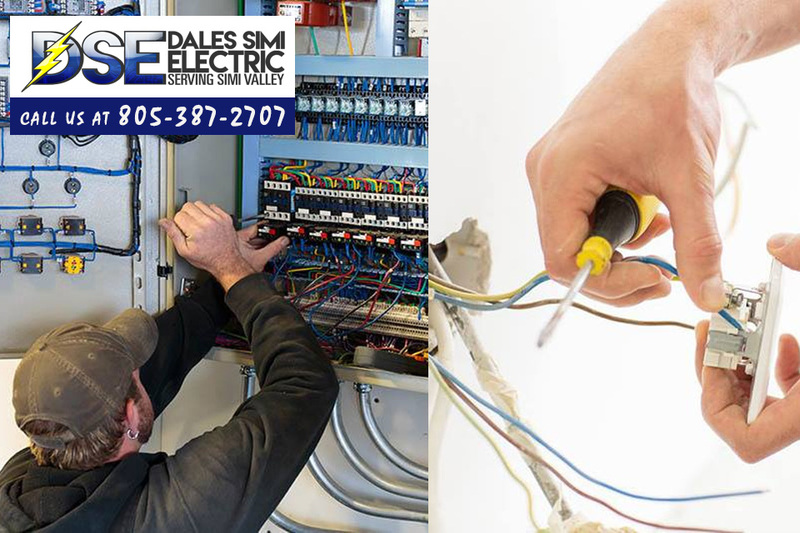 Call us at 805-387-2707 so you can be sure your wiring is safe and working properly in your home. If you want one of our team to contact you, please fill the contact form with your enquiry and details and we will get back to you.